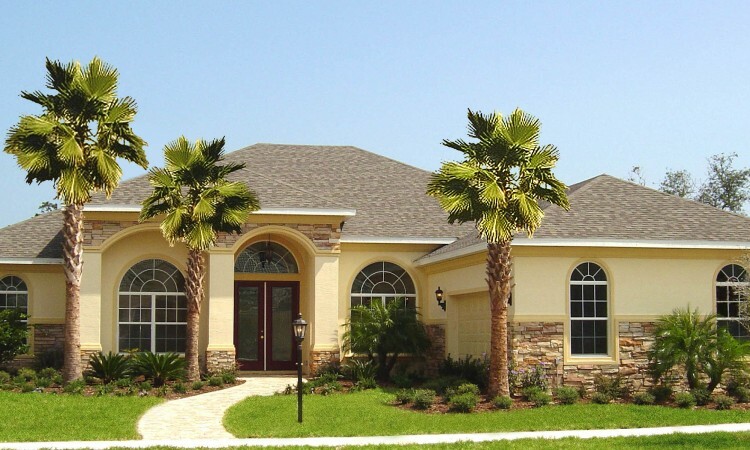 Florida is known for having some of the nicest (and priciest) homes in the United States. We decided to do a little research and compile a list of a few of the most expensive houses for sale right now in Florida. 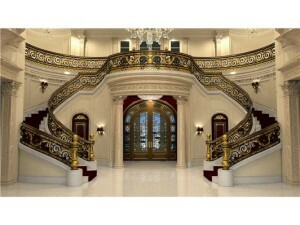 Keep reading to see these extravagant mega mansions! 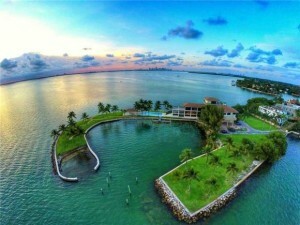 There is a home at 935 Hillsboro Mile, Hillsboro Beach, Florida on a strip that is known to be called “Millionaire’s Mile”. The home (If that’s what you want to call it) has a total of 11 bedrooms and 17 bathrooms. This place has a grand total of just under 42 thousand square feet! Sure any huge piece of property can be purchased out in the middle of nowhere just to be developed with a lonely old mansion. Not this place, how about your front AND back yard being on the water? This place is equipped with 465 feet of ocean in the front and 492ft of intercostal out back to dock your mega yacht. The home has a 4,500 square foot pool (larger than most homes) with an infinity edge, 6 water features including a 26 foot 3 tier fountain, plunge pool, putting green and a 30 car garage (yes 30! not a typo). Just as you walk in you are brought into the view of a grand staircase made of marble with steel-iron railing that took craftsman more than two years to the tune of $2 million to build. The information on this place is endless but the pictures speak a thousand words. The place was built in 2014 and has an asking price of $139,000,000, for the record the mortgage would be about a half of a million dollars a month! The next place is substantially cheaper and smaller, but that doesn’t mean this house is amazing. 775 S Mashta Dr in Key Biscayne, Florida lays a 5 story, 6 bedroom and 8 bathroom mansion with 11,500 square feet of paradise. This property has been said to be the greatest property in south Florida. 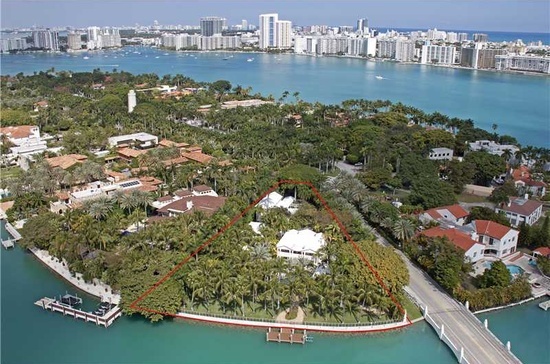 The 2 acre gated estate sits on its own private peninsula overlooking Biscayne Bay with 2,000 feet of water frontage and a 360 degree view of beautiful crystal clear water and Miami. The house is built on property that essentially has its own lagoon for boats to pull up and dock enabling the water way to have little current to interrupt you as you park the mini yacht. Rumor has it this property was a playground for America’s elite at the turn of the century such as the Vanderbilt’s and Carnegie’s. Words can’t even explain how awesome this place is. At a cool $60,000,000 you can buy this beautiful Miami paradise. 1 Star Island drive sounds like an address out of Gilligan’s Island but this house in Miami Beach is far from the civilization at Gilligan’s island. This home is nestled in between some of the most elite homes located on Star Island. The home sits on over 1.3 acres with 240 feet of beautiful clear sparkling water of Biscayne Bay and a great view of Downtown Miami. The estate is a two story 4 bedrooms, 5 bathrooms house along with a private guest house equipped with 3 bedrooms and 3 bathrooms. Once again just another unique piece of Florida real estate found with a price right at $40,000,000. 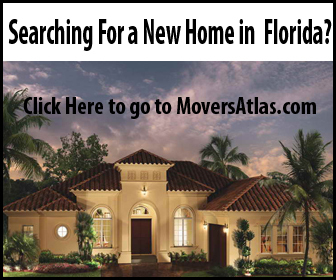 If you are looking to buy one of these mega mansions or maybe something a little cheaper like a regular house or condo in Florida than take a look at the tools on MoversAtlas.com to research your new home along with the surrounding neighborhood and community!